How can we help you today? We welcome your request for assistance for your holiday to Western Australia. 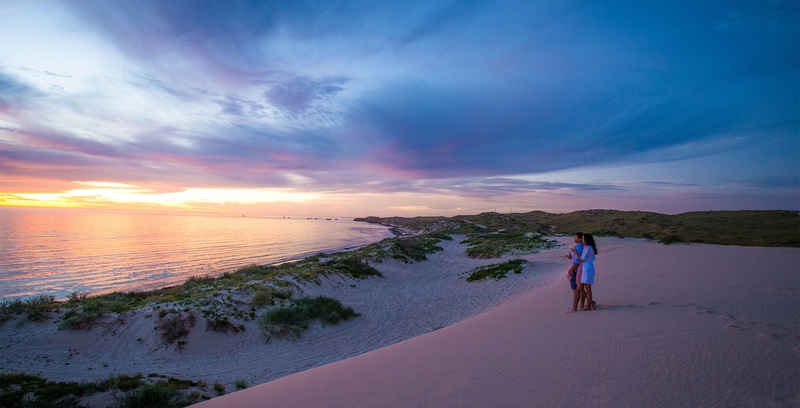 If you would like to contact any accommodation, car hire, tours or any other tourism based business in Western Australia, please search wa holiday guide or use the navigation links to submit an online booking or make direct contact. Submit your enquiry online below, alternatively call us on 1300 885 775 or +61 8 9460 4900. Please leave a message if phone support unattended, we do respond to all enquiries. Our support hours are 9am-4:30pm MON-FRI (WST). All our assistance is provided FREE of charge and at NO COST to you.